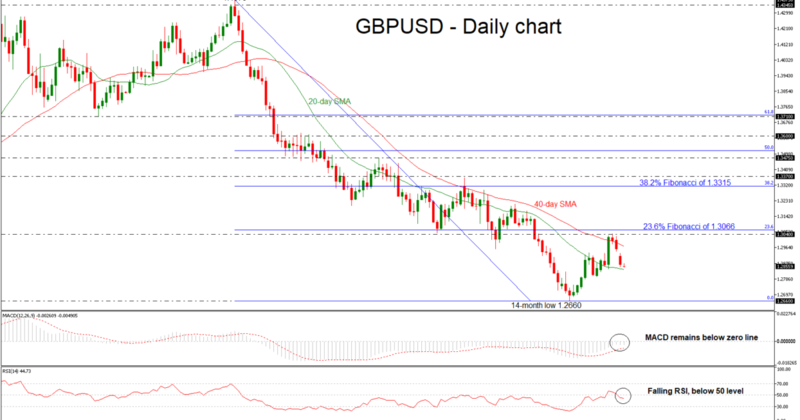 GBP/USD further losses are expected in the short- and medium- terms. 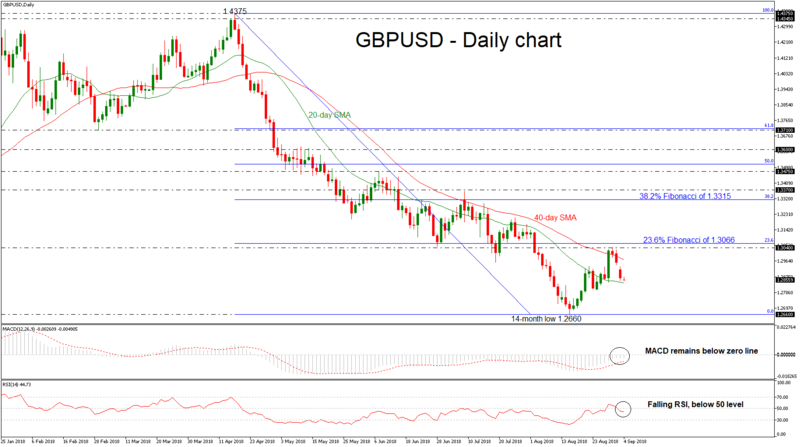 GBP/USD completed the third consecutive bearish day after it opened with a gap down on Monday and found a strong resistance on the four-week high of 1.3040. 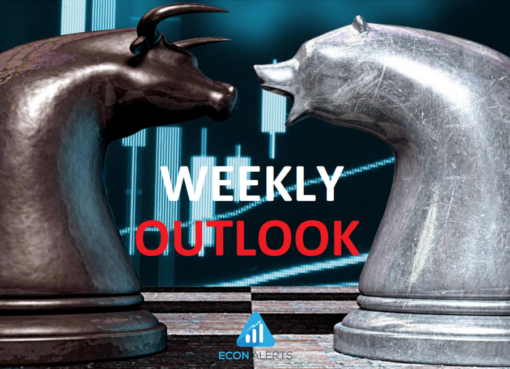 In the short-term, the market could maintain declines if the RSI keeps losing momentum below the 50 level and the MACD holds below the zero line. However, regarding the trend, this is likely to remain on the downside in the near-term as the 20- and 40-day simple moving average (SMA) continue to lose strength. If the price continues to slip lower and drops below the 20-SMA, the 14-month low of 1.2660 could provide immediate support before being able to challenge the 1.2580 key level, where it bottomed on June 2017. An extension to the upside could push the cable until the 40-SMA, around 1.2973 at the time of writing. Further up, resistance could run towards the latest high of 1.3040 before being able to touch again the 23.6% Fibonacci retracement level of the down-leg from 1.4375 to 1.2660, near 1.3066. Steeper increases could also hit the 38.2% Fibonacci of 1.3315. 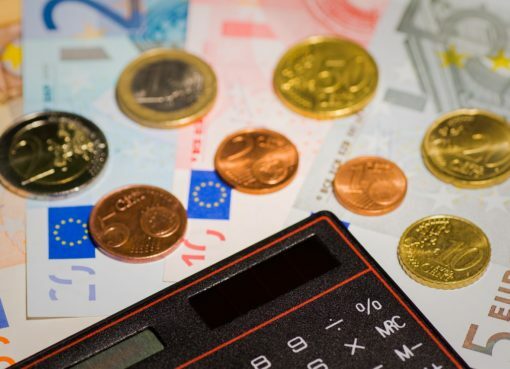 In the long-term timeframe, GBP/USD recorded the fifth negative month in a row, creating a sharp downside rally after the bounce off the 1.4375 level last April.